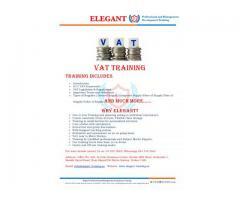 Best VAT Course in the Market! 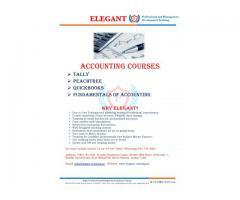 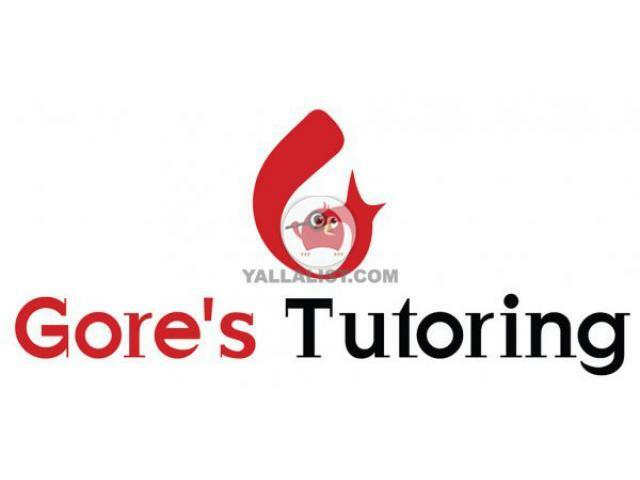 Best Accounting Course in the Market! 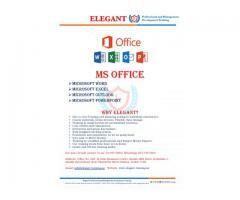 Best Ms Office Course in the Market!